Whether you’ve got a common cold or a chronic disorder, no one likes being sick. You have little energy, you feel tired and emotional, and all of your favorite foods just don’t taste the same as what they normally do when you’re sick. Thankfully, there are several things that you can do to perk yourself up and lessen your symptoms or even lessen the time that you’re sick. 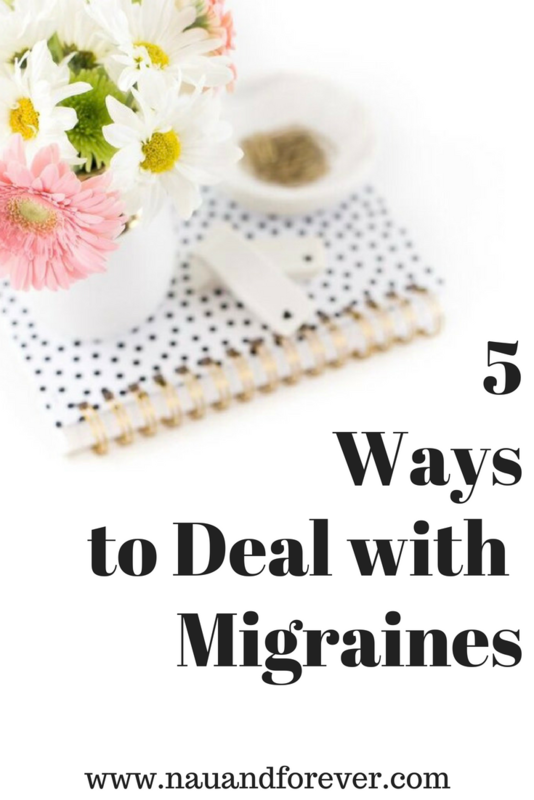 Of course, this advice is very general and won’t work for every ailment, but it should put you in a much better position to fight your illness nonetheless. 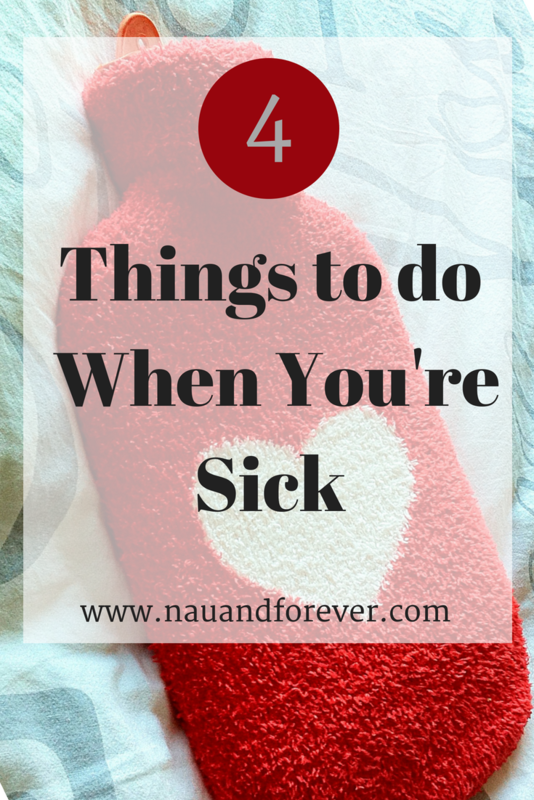 Here are four things you can do when you’re sick. 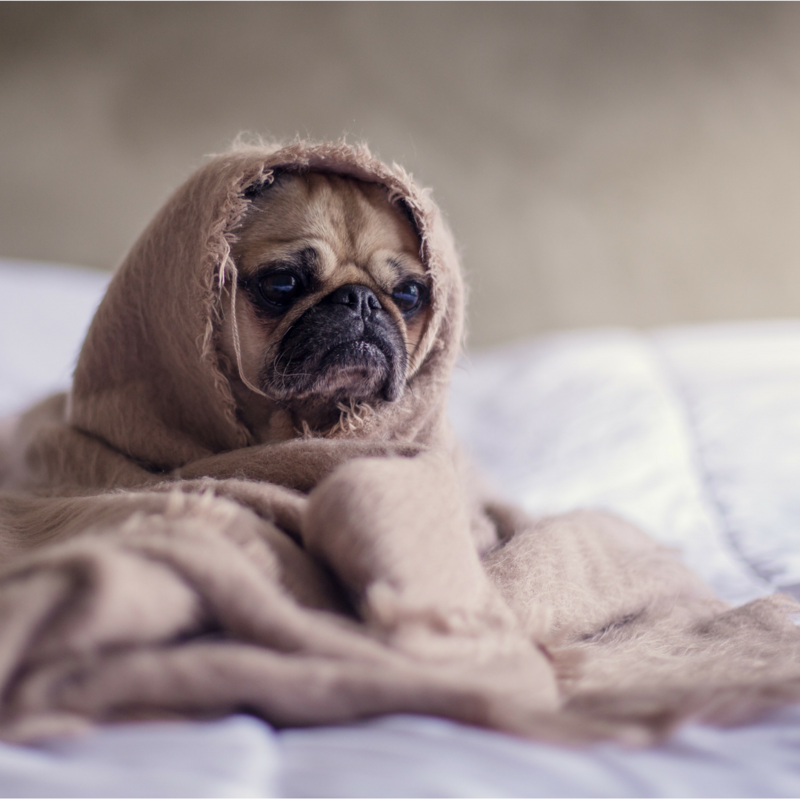 Sleep is incredibly important when it comes to maintaining your immune system, which means that you’ll find it much harder to battle illnesses unless you’re getting enough sleep. Because of this, it’s important that you rest up if you think that you’re getting ill.
Avoid doing too much at once, consider taking a day or two off work, and ensure you’re getting quality sleep each and every night. This will put your immune system in a much better position to help you. Put some essential oils in your diffuser and get some beauty sleep. When you start to feel sick, it’s always a sensible idea to speak to your doctor about your symptoms. This way, you can find out what’s wrong with you and how best to help yourself. Your doctor may want you to come in for a consultation or some tests, such as a blood test or a molecular imaging procedure, but they also might be able to diagnose your illness over the phone. Even if you think your illness isn’t too serious, it’s always best to get professional advice. Being sick uses a lot of energy and often results in a loss of fluids, so it’s vital that you eat the right foods and drink plenty of water. Of course, doing this probably won’t cure you, but it should help you to prevent your symptoms from getting any worse. Try eating foods that are nutritious and full of flavor, like chicken soup or fresh fruits, and avoid anything that could upset your stomach. You should also ensure that you don’t drink too much water, as this is bad for you too. Stress isn’t great for you at the best of times, but when you’re sick, it’s the very last thing that you need. This is because stress often makes it harder for your body to fight off illnesses. Because of this, it’s essential that, when you’re ill, you do what you can to relax and manage your stress. This could mean doing yoga or meditation, simply saying “no” to things and leaving yourself some time to wind down, or taking up a calming hobby, like coloring or playing the piano. 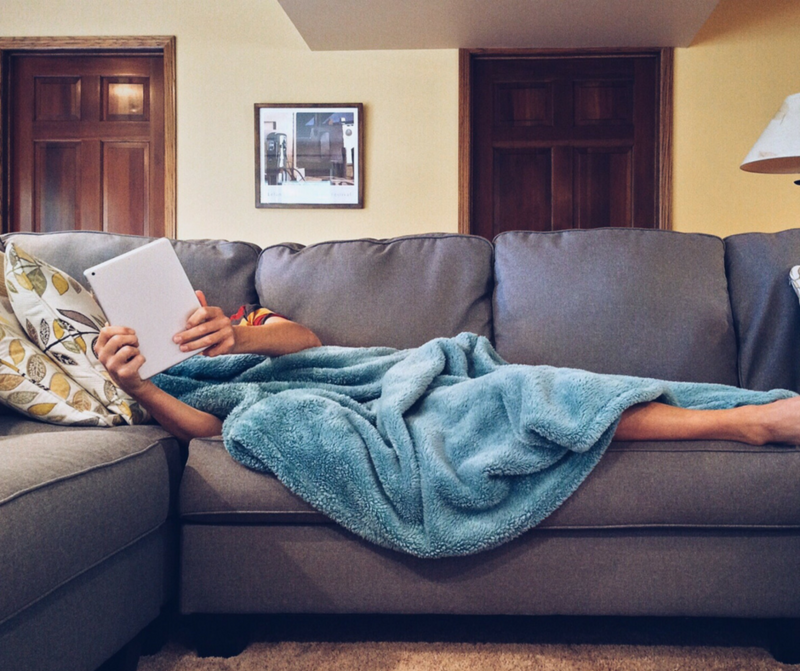 Maybe you just need to binge watch your favorite Netflix shows while relaxing on the couch. Of course, playing the piano and eating fruit isn’t going to cure your illness or disorder, which is why it’s important that you speak to a doctor. However, this advice should put your body in a much better position to battle and cope with illness, and help you to feel better faster when you’re sick. Taking care of yourself is so important. 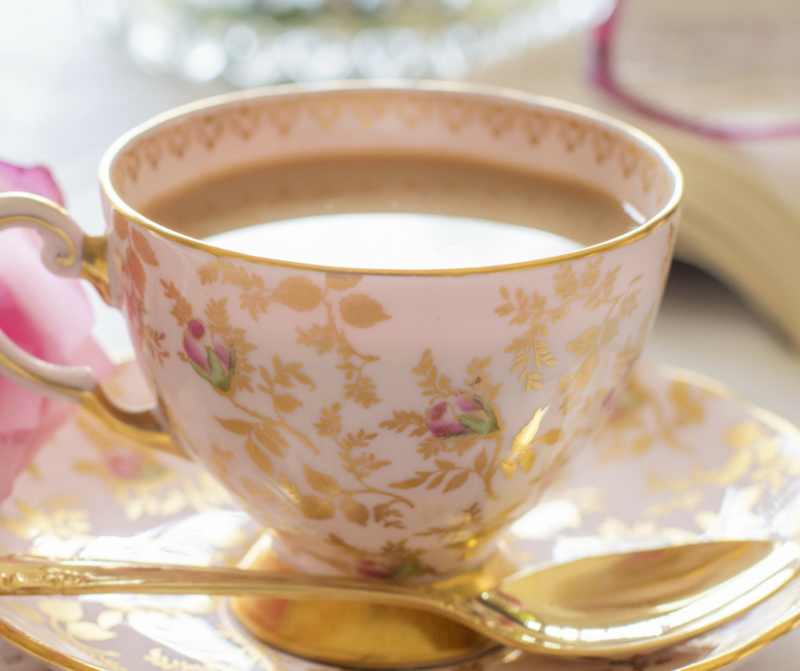 Make sure that you are incorporating self-care into your daily routine with my easy to follow Self Care ebook!